In a way, everything Crash has ever done has been one continuous, free flowing, on the spot free-style. Among the many arts of the Art of Dance, freestyling is its own special world, but it includes just about every part of what makes dance an art. Great freestyle starts with having such a range of motion and technique and inspiration that you can present any of it at any moment. Although the creative decisions are made faster than even the fastest of movement, those are the same decisions and the same creativity that are always the essence of making a dance. So it’s quite remarkable that at Dance For Life 2018, Chicago Dance Crash is there to freestyle — which is almost unheard of for such a monumental production. In a way, everything Crash has ever done has been one continuous, free flowing, on the spot free-style. That includes their extensive touring, the school shows that have inspired so many Chicago public schools students, their huge production events and even their carefully choreographed rep shows. 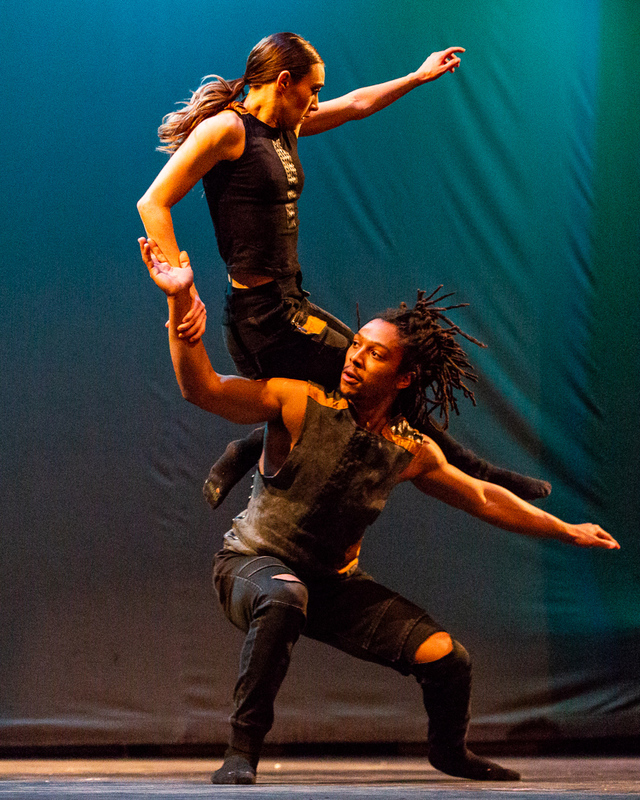 But when Chicago Dance Crash shows up for Dance for Life this year, the audience at the Auditorium Theatre will get a stage full of poppin’, droppin’, high flying free style. That ought to light the old place up. We actually had a really fun time working through the stipulations of a small, crowded, fast-moving tube! The video turned out really cool although we had scrapes to show for it!